Dr. Éric Bensimon received his medical degree in 1993 from Université Laval in Quebec City. Afterwards, he completed his plastic surgery training at Université de Montréal before going on to take on a sub-specialty in craniomaxillofacial and plastic surgery at the University of Toronto. Dr. Bensimon is actively involved in teaching plastic surgery at Université de Montréal and at Sacré-Cœur Hospital in Montreal. An experienced and involved surgeon, he devotes a portion of his cosmetic surgery practice to a transsexual clientele, performing facial feminization surgery for more than 10 years now. 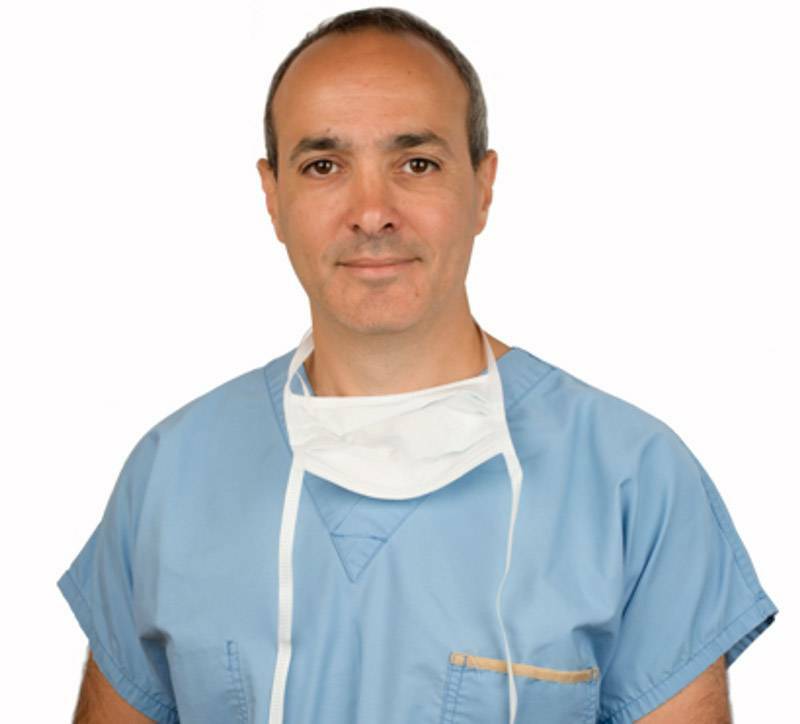 Dr. Bensimon joined GRS Montréal in 2007 and now devotes a larger portion of his medical practice to this clientele. Dr. Bensimon is the current President of the Association des spécialistes en chirurgie Plastique et esthétique du Québec and Vice-President of the Canadian Society for Aesthetic Plastic Surgery.